This book is an update of a successful first edition that has been extremely well received by the experts in the chemical process industries. 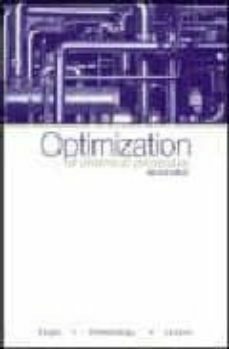 The authors explain both the theory and the practice of optimization, with the focus on the techniques and software that offer the most potential for success and give reliable results. Applications case studies in optimization are presented with new examples taken from the areas of microelectronics processing and molecular modeling. Ample references are cited for those who wish to explore the theoretical concepts in more detail.